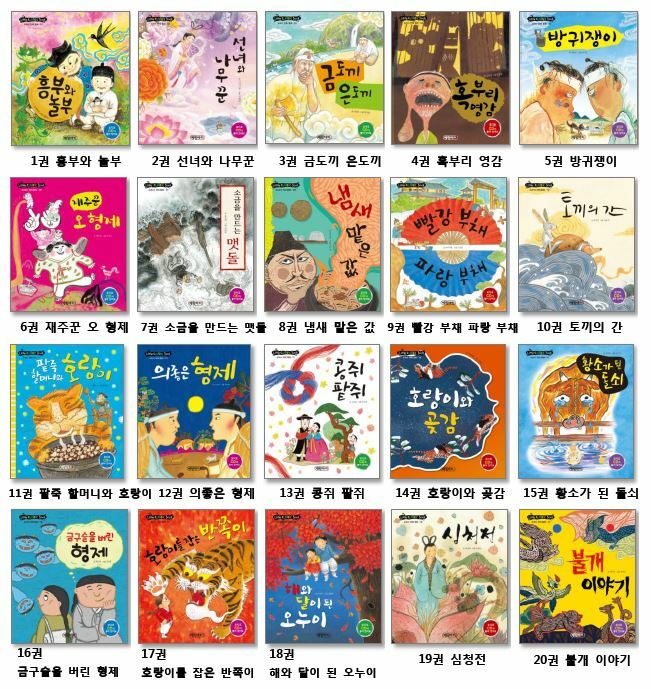 Books are all written in Korean and originally written for Korean children. Suitable for upper elementary to intermediate learners. Each book is about 35 pages. This series contains audio book so it would be great tool to enhance listening skill as well.